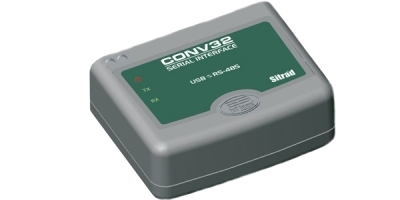 CONV32 is an interface used to communicate between the controller and the PC. 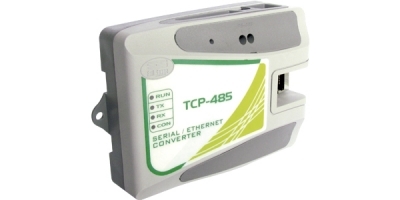 It converts the RS-485 signal from the controllers to RS-232 or USB of the computer. The CONV32 is connected to the computer by a USB cable.